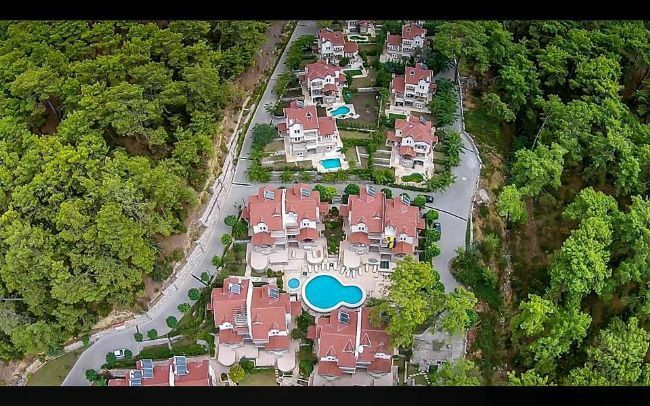 This spacious semi detached villa is located in the exclusive Gocek Vineyard development amongst the pine forests of Gocek. 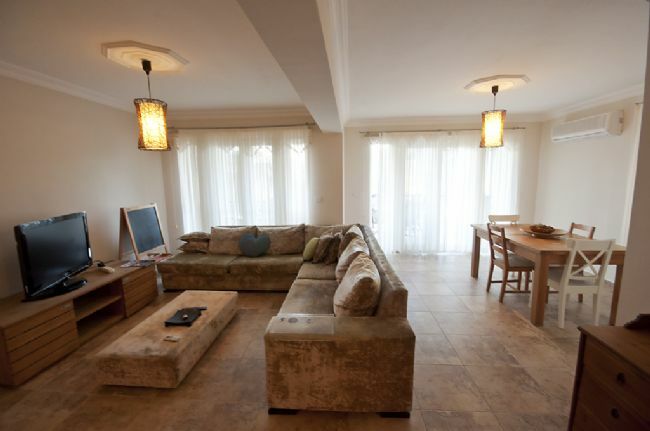 The villa is ideal for big families or a friend's group holiday. The ground floor has a large kitchen area and dining area, living area, wc and a large double terrace overlooking the pool. The lower ground floor has a light and spacious living area with office space, a bathroom with shower and a utility room. The patio doors lead directly out to the terrace and the pool. 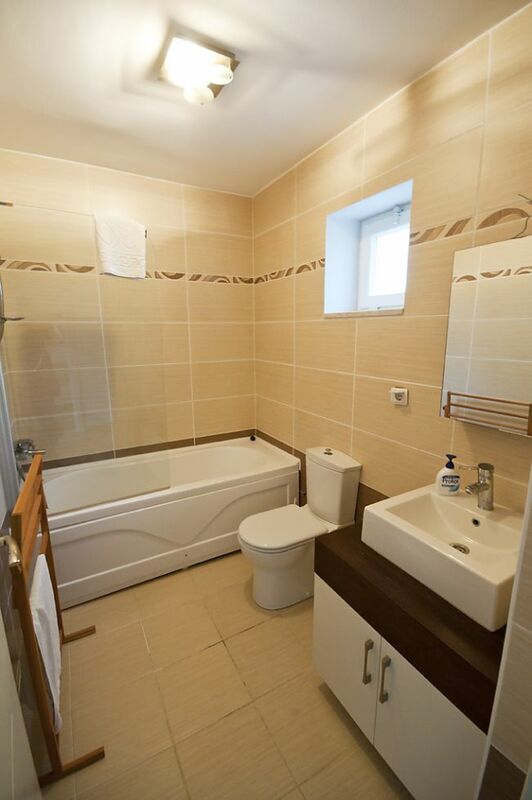 On the first floor there are 3 bedrooms, one ensuite bathroom and one family bathroom. The 2nd floor has a large master bedroom with ensuite bathroom and terrace with mountain views. 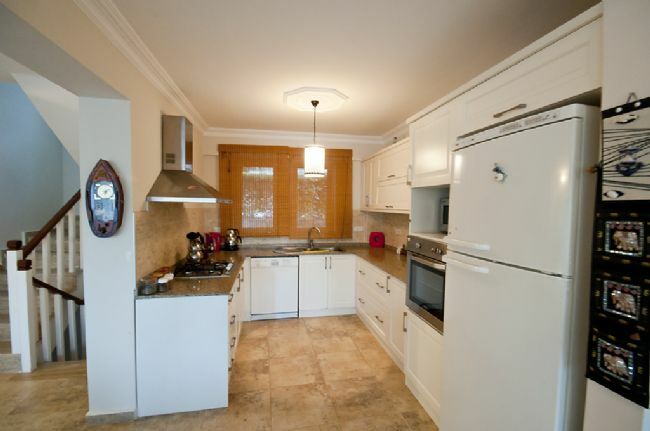 2 large communal pools set in beautifully landscaped gardens. All rights reserved @2012 Tulip Properties. 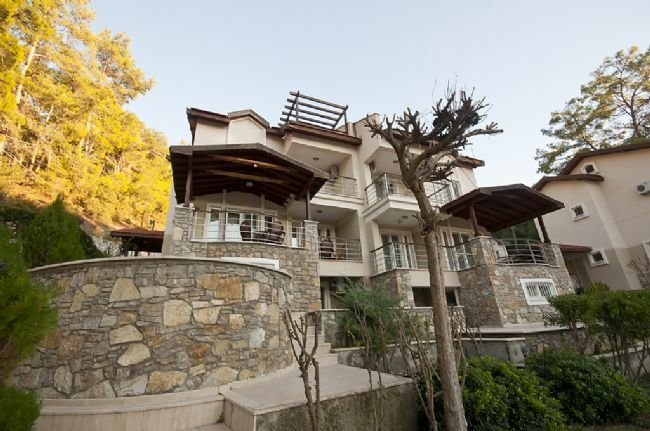 Tulip Properties is a member of KeyStone Turkey Real Estate Agent in Fethiye.